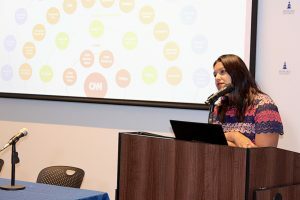 The importance of diversity and maintaining brand trust in the digital age now dictate the way people consume news, according to S. Mitra Kalita, vice president for programming at CNN Digital. Because social media has become such a big driver of news, she said, it’s crucial that news media outlets develop strong relationships with readers that will be mutually beneficial for both parties. 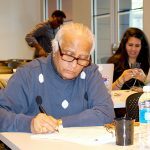 “I really see myself as building brand trust; it’s important to know where the news is coming from,” said Kalita, a leader in news innovation, speaking as the keynote speaker at the seventh annual Social Media Technology Conference and Workshop at Howard University Oct. 5 to 6. This shift in social media, she said, is taking over news, and understanding how people consume it is one of the ways to cater to audiences who receive their news in unconventional platforms. Consequently, she said her experience as woman of color shapes the way she operates in the newsroom. As a young journalist, words from the 1991 movie “Boyz n the Hood” — “Either they don’t know, don’t show, or don’t care about what’s going on in the hood” — resonated so strongly that they have helped her to illuminate how to best serve diverse audiences. “I can’t just put on a hat and have the perspective of a white man, my journalism is seen through who I am,” she said. It is important to make sure news is relatable and accessible for all demographics. The conference, sponsored by the National Communication Association is one of the most diverse social media events in Washington. It features presentations from scholars on research involving the growing role of social media in communications, and more broadly, in society. It brings together an international roster of scholars, entrepreneurs, business people and other professionals to discuss the larger issues that arise from the impact of technology on communications. This year, practitioners, presenters and other attendees came from as far away as the Bahamas, India and Hawaii. 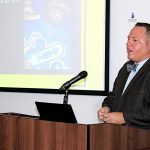 The presentations spanned the gamut with topics that included the latest developments in social media and law by Barbara Yuill of Bloomberg BNA as well as sessions on gaming, Korean drama fan forums and student news interests. 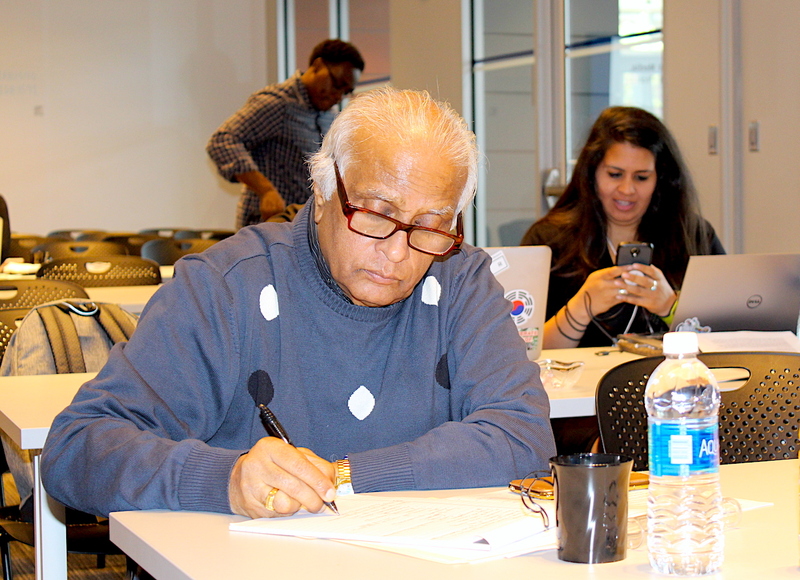 The Social Media Technology Conference and Workshop has provided training and networking for digital journalism educators, practitioners, communicators and scholars since 2009. Planned and organized by a consortium of top journalism and communications scholars and professionals, the conference offers an opportunity for journalism and communications educators to connect with newsroom leaders and communications professionals to share knowledge and explore how new technologies are shaping society. 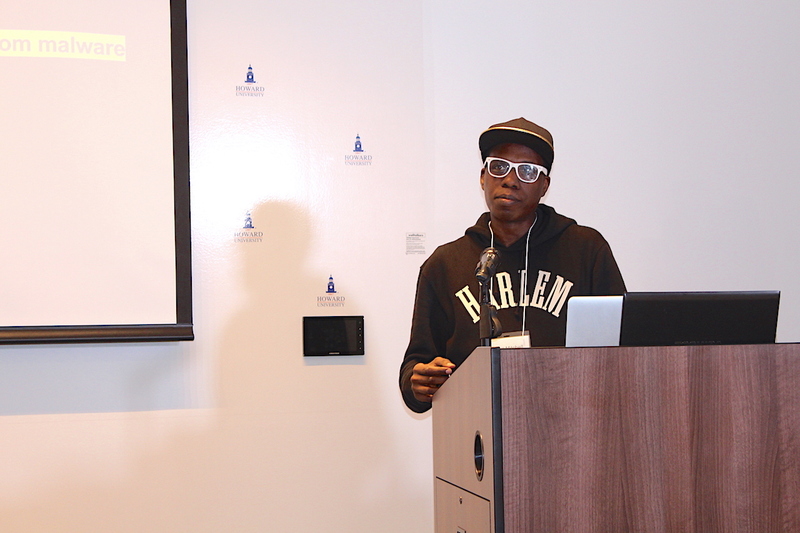 Hacker Matt Mitchell, founder of Crypto Harlem gave tips on how to protect your privacy. This year, in addition to offering sessions of interest to researchers, the conference offered its annual hands-on Google Tools workshop by Lara Salahi of Northeastern University. 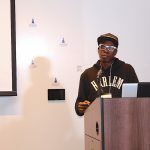 Matthew Mitchell of Crypto Harlem gave a well-received presentation about the challenges of cyber security and how to protect your information online. 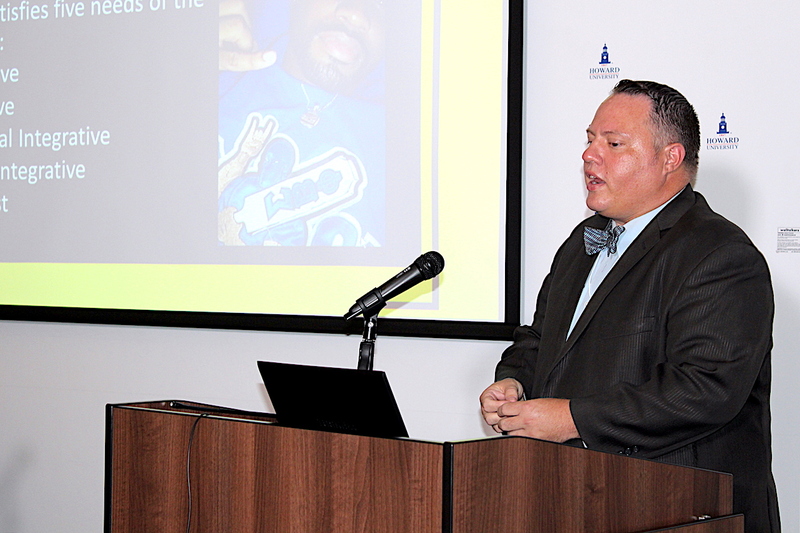 Dr. Hessam Yazdani, of Howard University, presented tips to help tenure-track faculty to use social media to promote their research. The book features reader comments amassed over years from various news sites, as well as commentary and analysis by experts in media, journalism, law, and contemporary culture. Samuels said her findings have forced her to reconsider the usefulness of engaging people online. On the other hand, Kalita said news organizations cannot avoid social media platforms because more people are gravitating towards social sites such as Facebook and Twitter for news instead of traditionally credible news sources. Companies such as CNN can garner readers by adapting to this social media-infused social sphere, she said. In the Q&A session, one audience member told her that the reason outlets like CNN have competition is because readers are more likely to trust sources that they personally know. “I would dig deeper,” Kalita responded, “and ask why people are choosing to believe their uncle on Facebook as opposed to CNN. She said this trend demonstrates an inevitable shift in news delivery that requires CNN to adapt to user trends. “If we want to find our users in the digital sphere, we need to reflect our readers in our delivery,” she said. This does not however, mean using less trust-building means to get audience views, Kalita said, stressing the importance of not giving into click-bait structured articles no matter how tempting it may be. “ I always strive to play it straight,” she said. Copyright © 2017 Social Media Conference. All rights reserved.